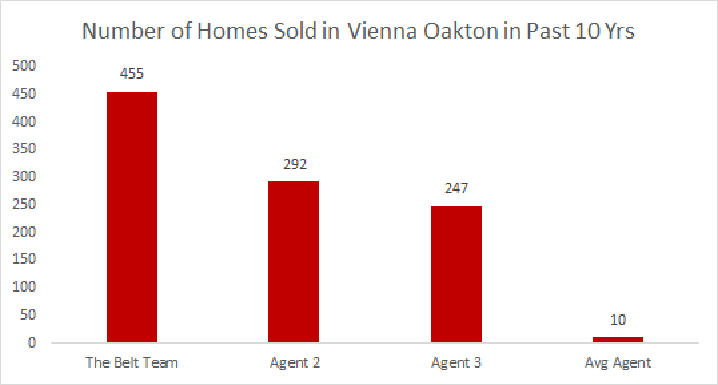 What Realtor Do Vienna Oakton Home Sellers Choose The Most? Thinking of selling your Vienna or Oakton home in 2017? Wondering who the top Realtor is? Wonder no more! 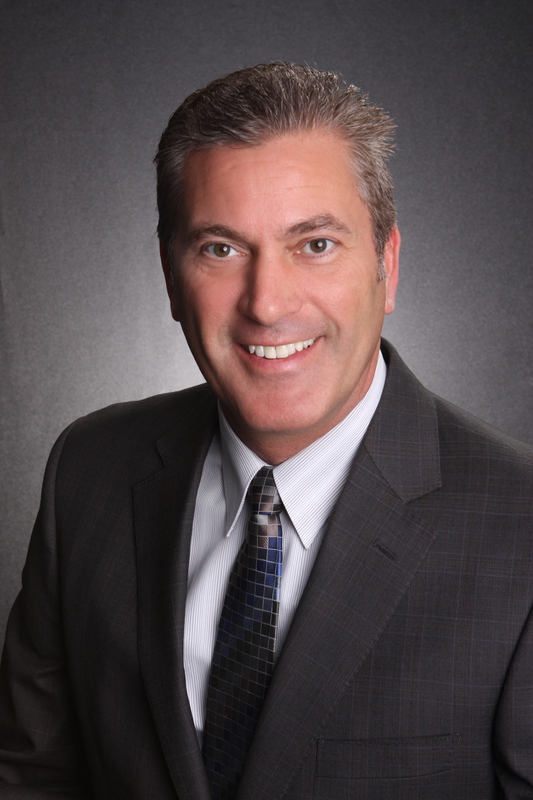 The Belt Team has a proven track record of selling more homes in Vienna & Oakton than ANY other Realtor or team. Not only that, but we sell them faster AND for more money than the “average agent”. Our experience & expertise save you time & money! Anyone can have a good year. Maybe even a good year or two. When you’re selling your home, you need results you can count on. Over the past 10 years, The Belt Team has consistently sold more homes in the Oakton/Vienna area than ANY other agent or team – 84% more than the next closest team. Only two agents/teams in Northern VA have sales of $250+ Million. The Belt Team is one of them. We’ve sold more than $395 Million – 57% more than our next closest competitor. AND our listings also sell more than a month FASTER and FOR 3.3% MORE than this competitor. 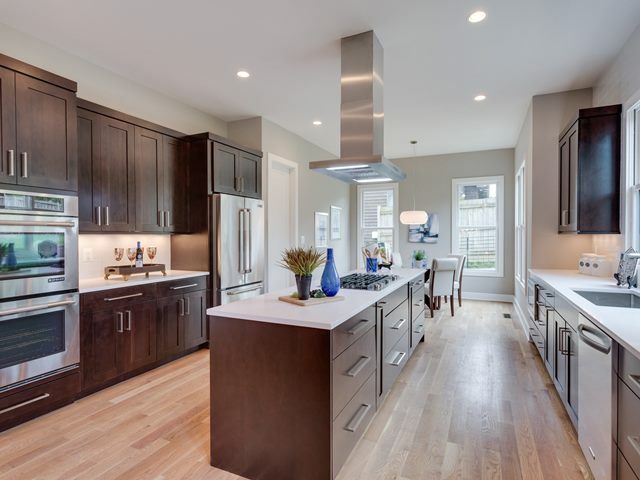 On a $2M home, that’s $66K more in YOUR pocket! How much is my Vienna home worth? How much is my Oakton home worth? Call Terry Belt, Kevin Kleifges, Tom Hanton or Beth Dadisman at (703) 242-3975 to schedule a FREE personalized consultation if you’re thinking of buying or selling a home in Vienna or Oakton. And check out The Belt Team’s reviews on Zillow. You’ll see the difference! Every four years, as things start to heat up on the Campaign Trail, we get inquiries from our clients about what the election will mean for the market. It used the be the case here in Northern VA, that we would see a period of pausing, followed by a potential great transition and turnover of homes if a new party was elected to office. Now that our economy in Northern VA is not solely reliant on the federal government, that is no longer the case. While we still have many government employees, government contractors and elected officials living here – we also have many large companies (for example tech firms), as well as many entrepreneurs and small business owners, many in the service industries. In the meantime, if you have been wondering about the market, you’ll want to read what our friends at Keeping Current Matters have to say. They gathered input and predictions from a variety of sources. The Impact on Housing Throughout 2016 : Let’s look at what has happened and what is projected to happen by these three major entities.